Frontier IP Group Plc (LON:FIPP) CEO Neil Crabb talks to DirectorsTalk about its partnership with the UK government’s Department for International Trade. Neil explains what this means for the company, progress so far, why a focus on Portugal and updates us on other projects. 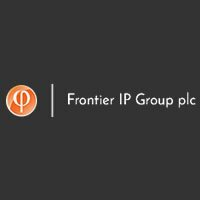 Frontier IP Group Plc unites science and commerce by identifying strong intellectual property and accelerating its development through a range of commercialisation services.